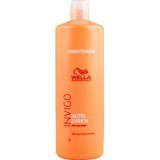 Rich moisturising shampoo that leaves thick and unruly hair smooth with a soft irresistible t..
Light and high conditioning levels available.Both formulas moisturise dry hair, leaving thick.. 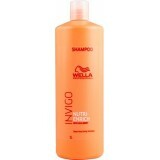 Deep nourishing shampoo : Nourishes dry or stressed hair leaving it full of vitality. 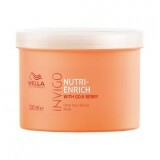 With Nu..
With Goji Berry, instantly moisturises dry or stressed hair for nourished hair full of v..
With Goji Berry, instantly moisturises dry or stressed hair for nourished hair full of vitality. 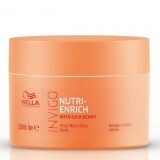 ..
With NUTRI-ENRICH-Blend: Oleic Acid and Panthenol provide moisturization and nourishment for ..
Wella Invigo Nutri-Enrich Frizz Control Cream instantly helps to prevent frizz by straig..
Nourishes, smoothens and controls static for hair full of vitality. 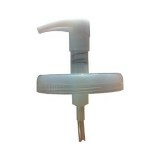 With Nutri-Enr..